Welcome to our best of Australia travel tips page! 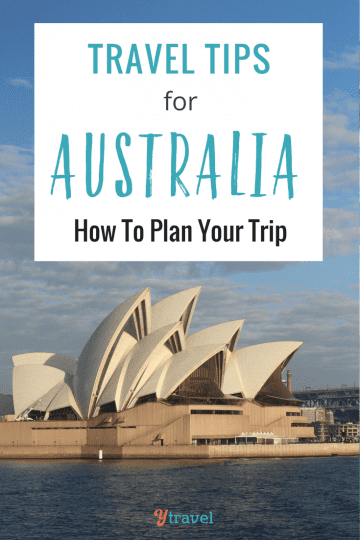 If you are planning to travel to Australia, or you are an Aussie like us and want to do more travel in Australia and explore your own backyard, this page is for you. 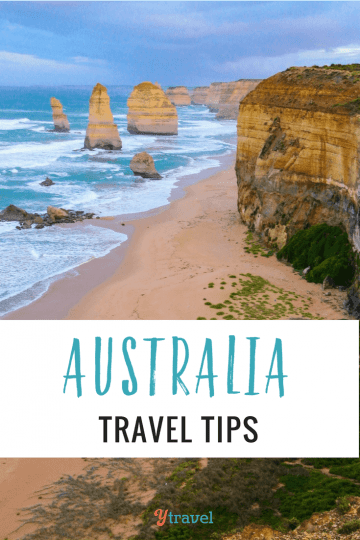 We’re sharing our best Australia travel tips after exploring Australia in-depth for three years – 18 months of which was a road trip around Australia. We have broken this travel to Australia travel resource page into select topics including itineraries, city guides, travel tips, best beaches, best National Parks, top things to do, icons of Australia and much more to help you plan and book your own trip to Australia. Scroll down and click on your topic of choice.